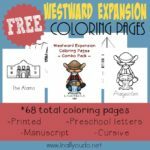 Don’t miss this SUPER CUTE Westward Expansion themed Tot & PreK-K Pack to get them excited about learning! 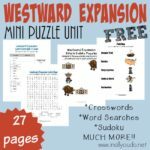 Pair it with the Westward Expansion Emergent Readers I shared the other day and you will have a fun little unit for the Tots and Preschoolers in your home! 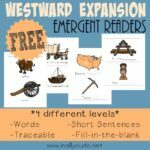 Use them in conjunction with my other Westward Expansion printables, or just use them as a fun-day project! 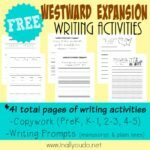 Don’t miss all my other Tot Packs and Emergent Readers!! This Tot & PreK-K Pack are available to my SUBSCRIBERS ONLY, so head over now to grab yours!! 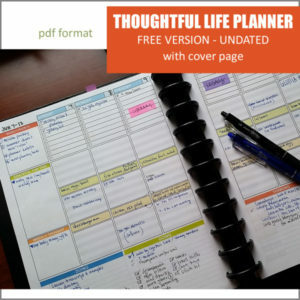 Last Week’s Most Clicked post was Free Printable Weekly Planner Pages from Becoming Christine Smith! 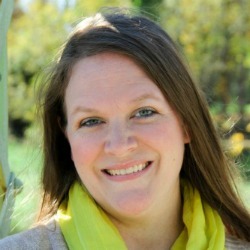 THANKS for hosting, I was so surprised and pleased to see my printable planner featured. 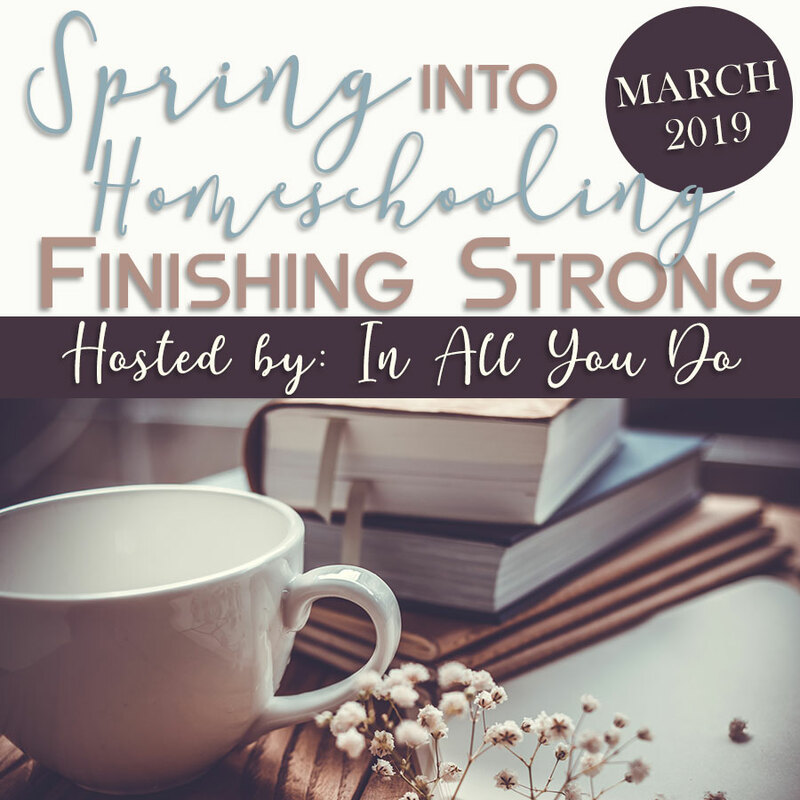 I’m looking forward to seeing all the great stuff shared this week! Yay!! You are so welcome! 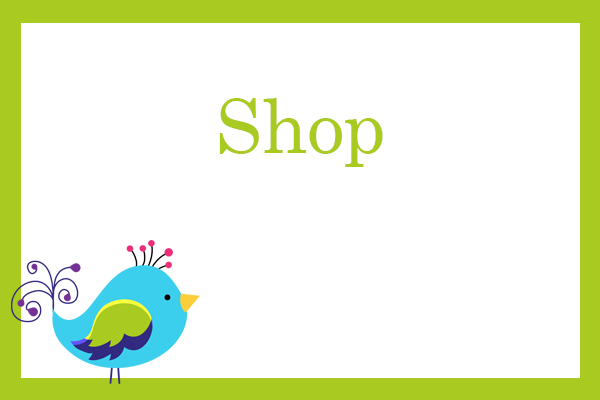 Enjoy browsing through!